Flexible classrooms need flexible furniture. Unlike other chairs, The Activity Stool is height adjustable to best suit your needs. 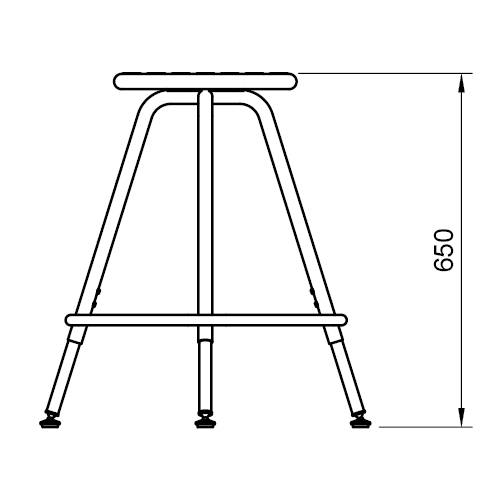 Due to its adjustable frame, stools suit a wide variety of tables and benches. 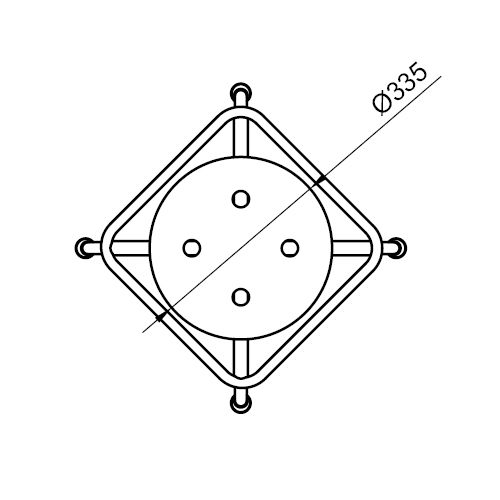 Self levelling glides on the base of the frame help reduce wobble on uneven surfaces. 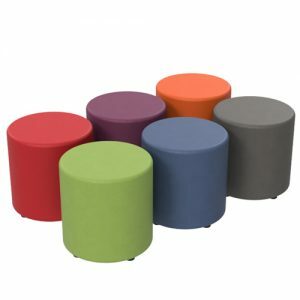 Activity Stools are also currently available in fixed heights. 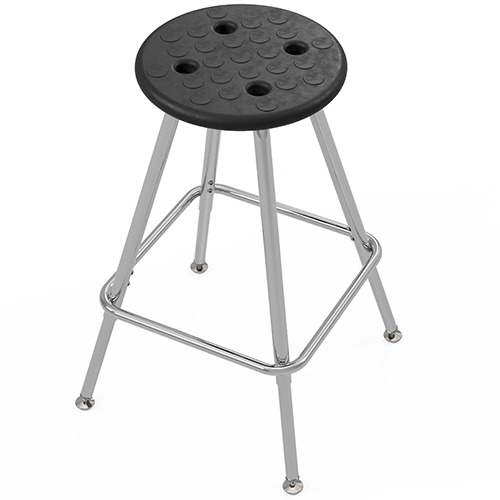 Fixed height stools are available with custom powder coat options for added flair. 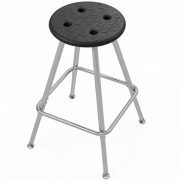 As a result, stools are ideal for STEM, arts and crafts, classrooms and more. 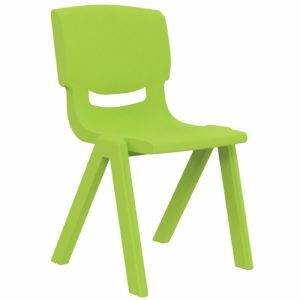 Featuring a durable polyurethane seat, stools are comfortable as well as long lasting.